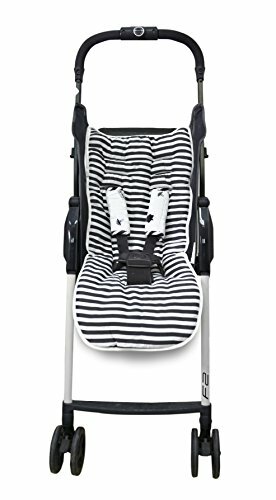 Dress up your stroller with our stylish reversible stroller liner. Constructed of sturdy but plush material, our covers come complete with matching safety strap covers and are easily washable. Made of super silky, ultra breathable fabric: 70% rayon + 30% cotton sateen. Lining 100% Polyester. If you have any questions about this product by toTs, contact us by completing and submitting the form below. If you are looking for a specif part number, please include it with your message.